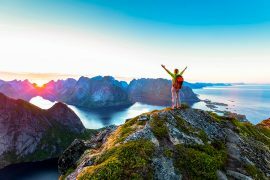 There is something absolutely captivating about this corner of northern India. It grips the soul, it entices the senses, and it opens the heart to colors and culture in the most authentic way. 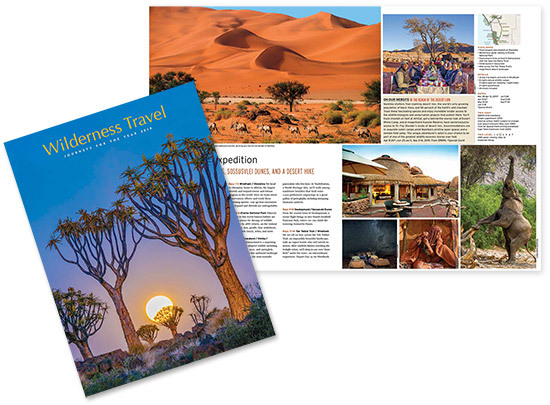 I’ve led WT’s Royal Rajasthan adventure more than a dozen times, and it never ceases to amaze me how little this region has changed over the years. 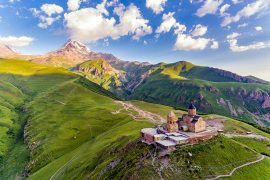 This journey bridges together some of my favorite aspects of being a Trip Leader: searching for unique and beautiful wildlife, meeting with locals and sharing in some of their traditions, and marveling at the stunning architecture of temples and palaces that have stood the test of time. 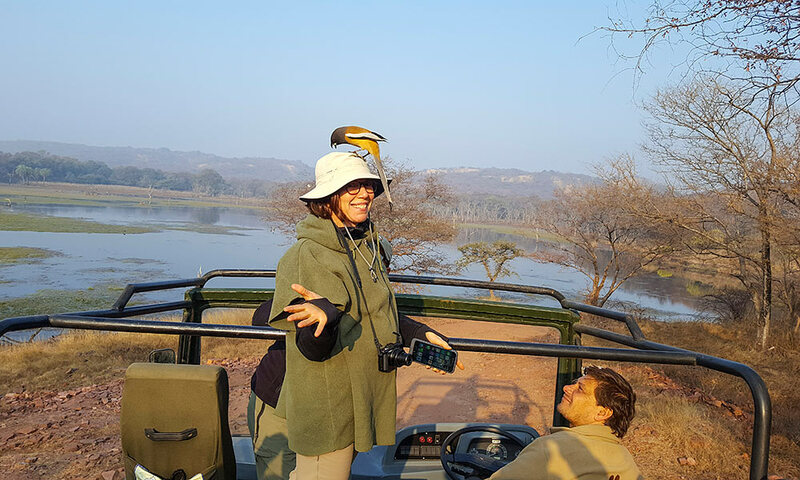 Ranthambhore National Park was the former royal hunting ground and now is one of the largest national parks in Rajasthan. The park includes “Project Tiger,” a conservation program launched in 1973 that is aimed towards protecting these big cats. 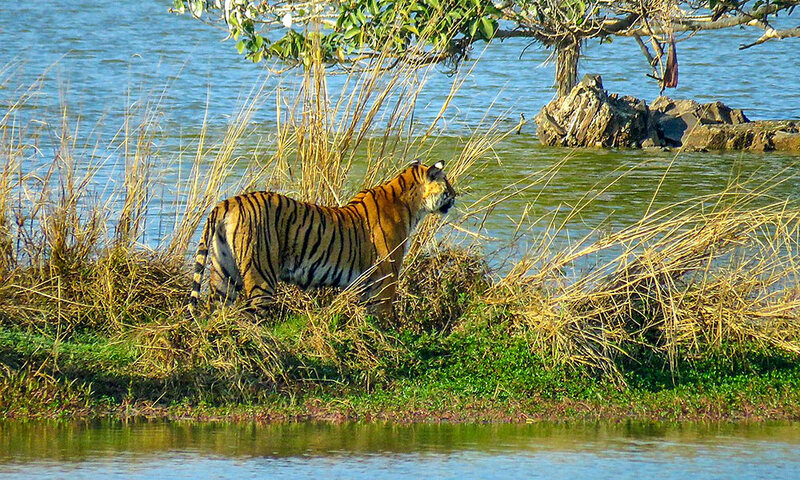 The tigress Arrow Head put on a real show for the group, lounging in the grass and wading in the water. 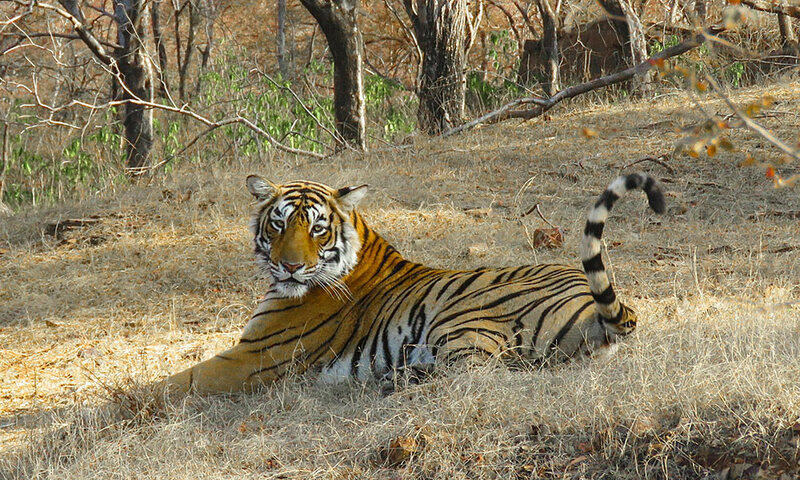 It’s not on every trip to Ranthambhore that one gets such a clear, close-up view of a tiger! We even made a feathered friend named Rufi, the Roufus Treepie. 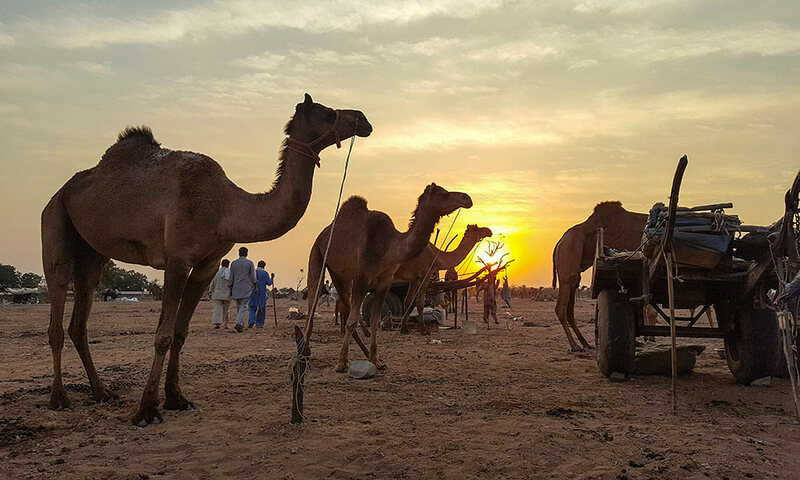 The Nagaur fair is where rural Rajasthan meets royal Rajasthan. It’s the second largest cattle fair in all of India, with both animals and their owners adorned with lavish decorations. Cattle may be for sale here , but owners decorate all of their animals, painting them in different colors and wrapping them in dazzling materials. 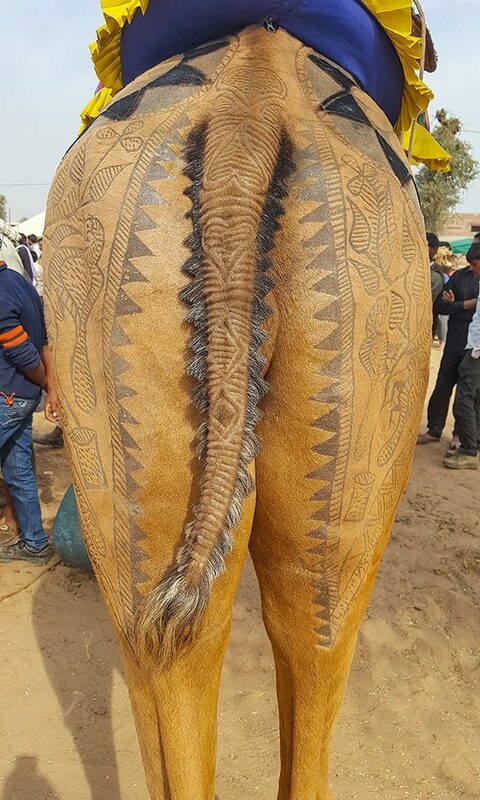 Some have even stepped it up a notch and shaved intricate designs into their camels’ hides for the festivities. This one must’ve taken many hours and several sessions. The people here dress in fine clothes for the celebrations. 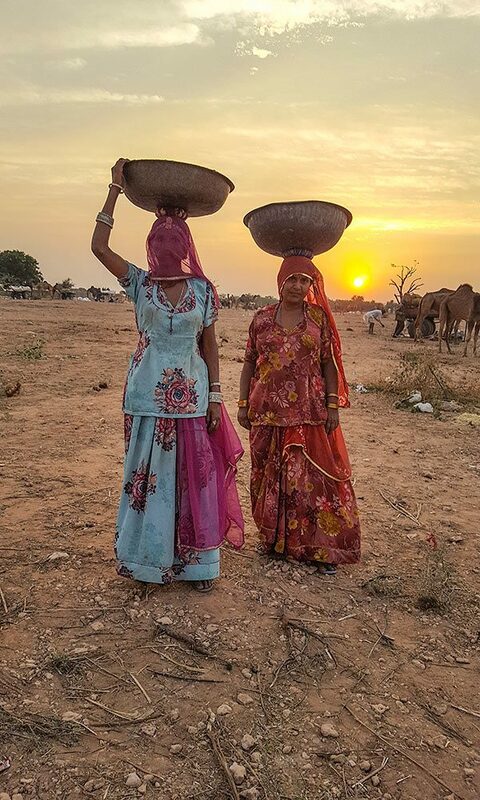 As we headed into the Thar Desert, we had wonderful encounters and interactions with the Bishnois. These people follow a religion started by Guru Jambheshwar who lived in the 15th century. They believe that harming the environment means harming oneself, and trees and wildlife must be protected. Frugal living and a strict vegetarian diet is the hallmark of their life. It goes to show that we have a lot to learn from these desert dwellers. 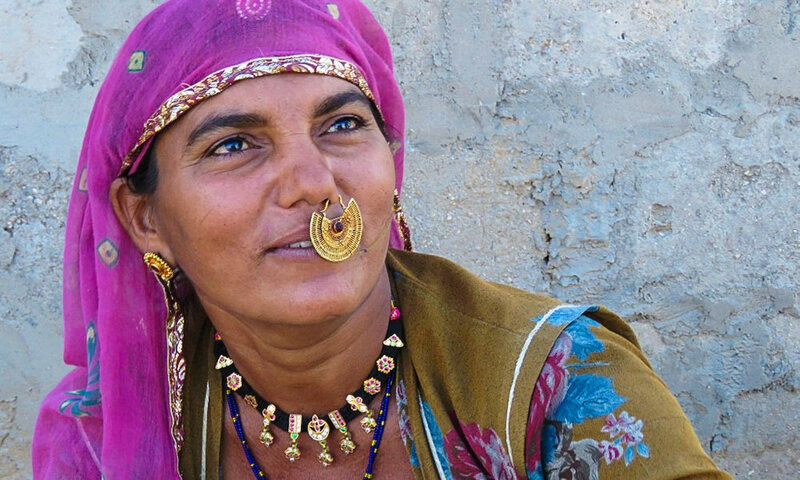 This Bishnoi woman’s nose ring signifies that she is married. 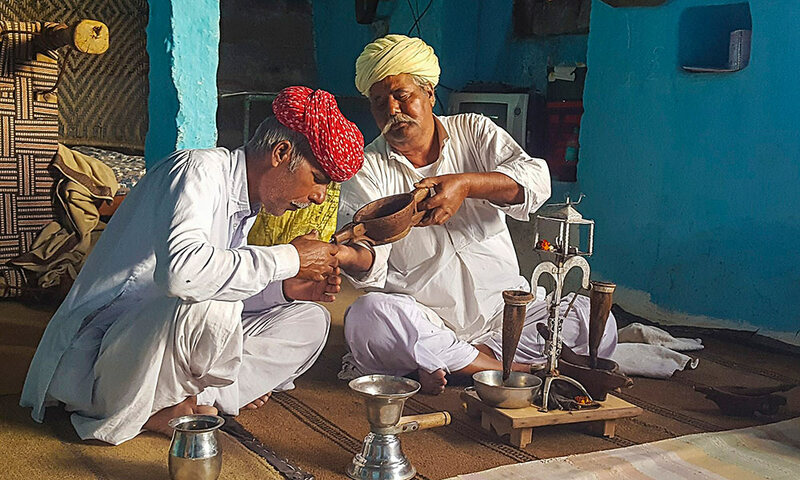 An opium ceremony with a “peace pipe” is very much a part of Rajasthani culture. Our post-trip extension to the Villages of Rajasthan was the perfect way to round out our journey. 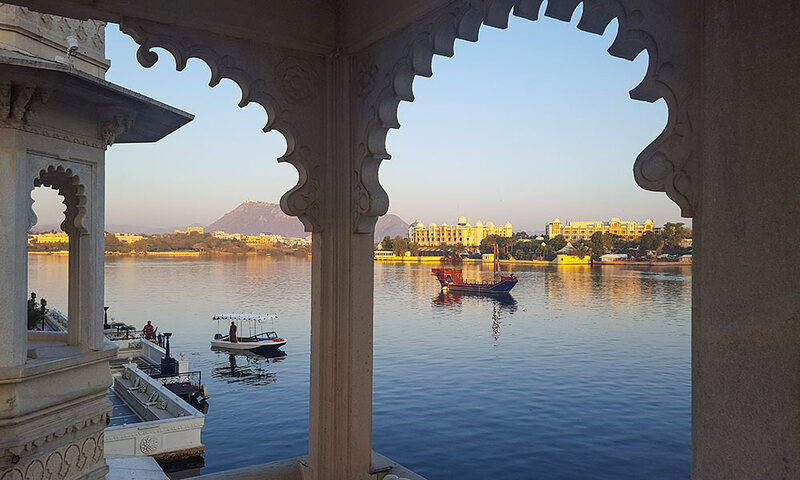 We were able to explore the romantic city of Udaipur, staying at the beautiful Lake Palace Hotel (the former summer palace of the Maharaja of Udaipur), and visiting nearby temples including the amazingly intricate Jain temples of Ranakpur. 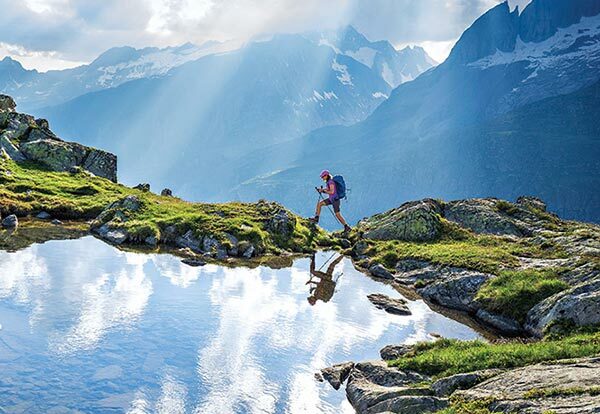 Everywhere you turned, it was like gazing into a dream—absolutely magical. 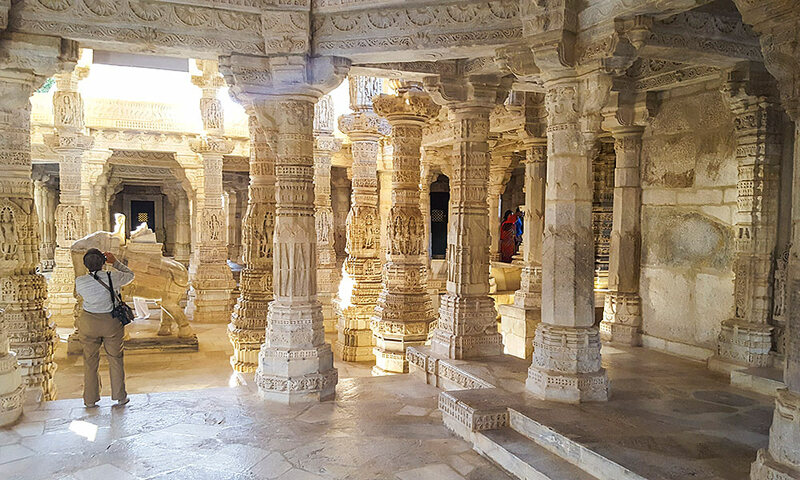 This Jain temple has 1,444 pillars, and every single one has different carvings. Remarkable!